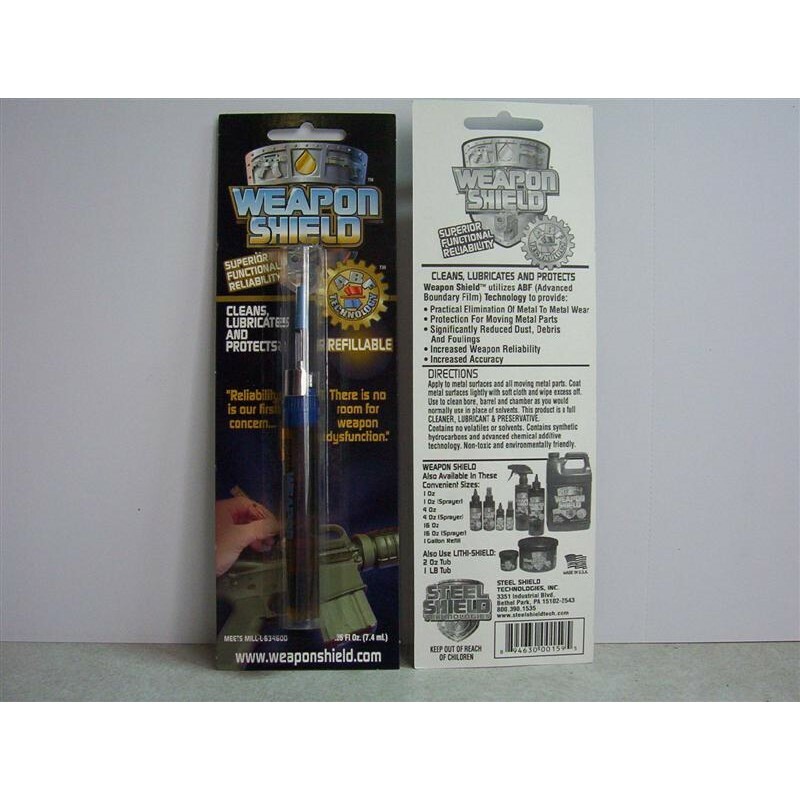 Weapon Shield 1/4 oz Refillable Oiler Pen. 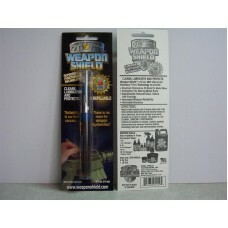 With it's long, thin needle applicator, this item is perfect for getting lube to those hard to reach places on your gun. It is also a good choice for any of your household oiling projects...fix that squeaky door or sticking window! You'll never use 3 in 1 oil again!